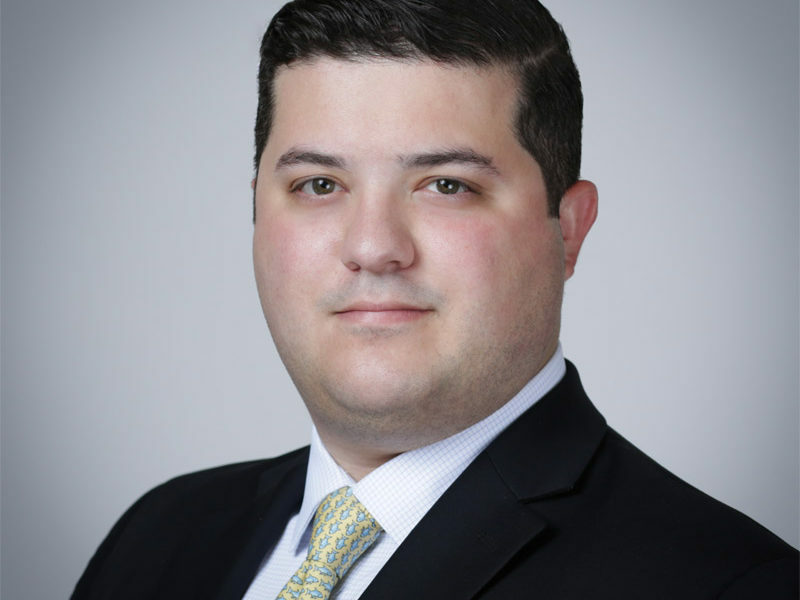 Joseph Letts is an Associate Portfolio Manager on the ACM Tactical Income Fund. Before joining Ascendant Capital Management, Joseph was a Research Associate at Sierra Investment Management where he performed manager due diligence, macroeconomic research, and technical analysis of fixed-income securities for Sierra’s proprietary managed account and mutual fund strategies in addition to developing and testing new account models. 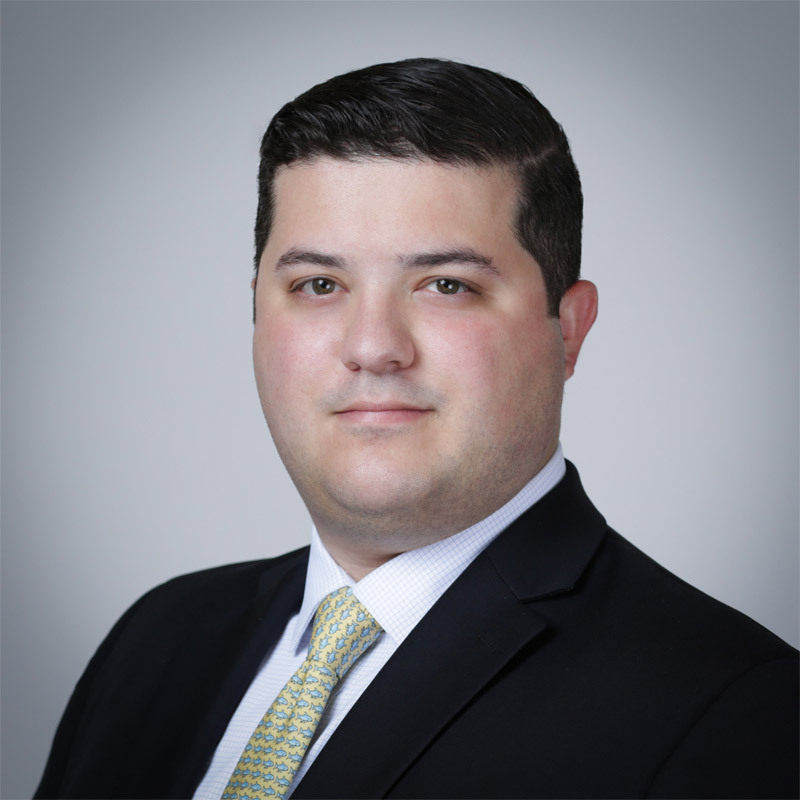 Prior to Sierra, Joseph was a Due Diligence Analyst at Centaurus Financial covering alternative investments including non-traded REITs and BDCs. Joseph is a graduate of the University of Delaware.